Save the children, in Syria as everywhere on this planet. 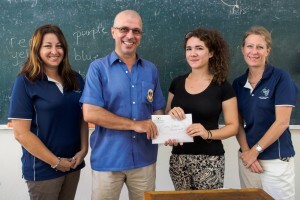 The Lions Club of Phuket Andaman Sea will do it’s best to keep children save from harm. Please do all what you can to keep children save in your world. Thank you. The below video of SaveTheChildrenUK might encourage you to help children and people in need when ever you can.